The market for singers has changed drastically in the last 15 years. The recession has been difficult for non-profit opera companies, forcing many to close and/or drastically slash their performance fees. Music theater companies have responded to the great recession by turning to what they have discovered to be a sure sell – pop/rock musicals. The combination of these two factors has changed the demand in the marketplace for voice teachers. This presentation will outline the ways the market has shifted, highlight new voice science research, and discuss ways to move forward as a profession. Matthew Edwards earned his B.M. in Vocal Performance from the Cleveland Institute of Music and his M.M. in Vocal Performance from Louisiana State University. His current and former students have performed on Broadway, off-Broadway, in National and International Tours, at Theme Parks, on national TV (including American Idol), major motion picture soundtracks, and have appeared on the Billboard music charts. A leading researcher on healthy vocal production of pop/rock styles, his work has been presented at the Voice Foundation Annual Symposium: Care of the Professional Voice, the Musical Theatre Educator’s Alliance National and International conferences, The Southeastern Theatre Conference, the Virginia Theatre Association, the International Congress of Voice Teachers, and in publications including Southern Theatre, American Music Teacher, and VoicePrints. He has also authored chapters on audio technology for A Modern Singer’s Dictionary by Dr. Matthew Hoch (Scarecrow Press, 2013) and The Hybrid Singer: Bridging the gap between art and science for the 21st century vocal athlete by Dr. Wendy LeBorgne and Marci Rosenburg (Plural Publishing, 2014). His college audition blog, AuditioningForCollege.com, has received wide recognition and over 300,000 views since its launch in 2011. He is currently working on his first book So You Want To Sing Rock? to be published by Plural Publishing in a partnership with by the National Association of Teachers of Singing. 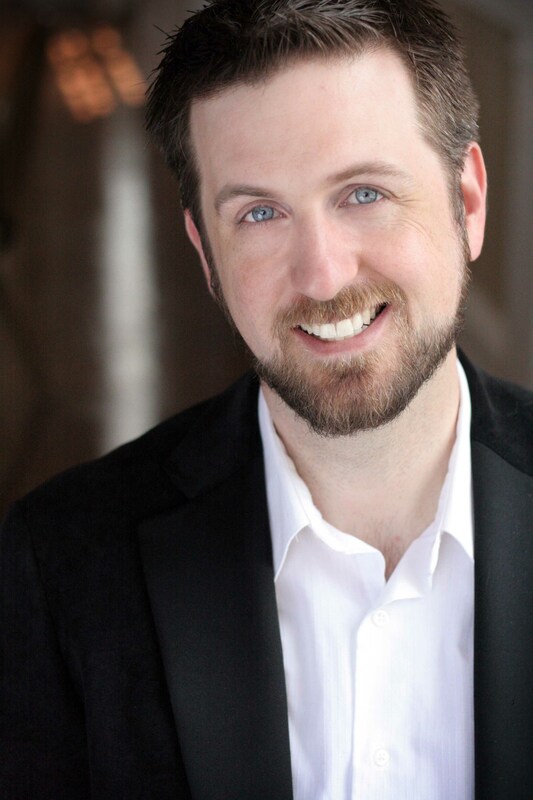 He has peformed over 30 roles in opera and musical theatre with companies including New Jersey Opera, Tri-Cities Opera, Ashlawn Opera, Acadiana Symphony Orchestra, Dayton Pops, Cincinnatti Opera Outreach, Lyric Opera Cleveland Outreach, Bay View Music Festival, Atlantic Coast Opera Festival, Theatre Lab (Dayton), KNOW Theatre, and many others. He has received awards from the Metropolitan Opera National Council Auditions, the Dayton Opera Competition, and the National Association of Teachers of Singing. In 2009, he completed the prestigious NATS Intern program where he was mentored by Jeanette LoVetri and Dr. Scott McCoy. He is currently an Assistant Professor of Voice at Shenandoah University where he has designed their unique pop/rock training program for musical theatre majors, the first of its kind in the United States. In the summer, he serves as faculty for the Contemporary Commercial Music Vocal Pedagogy Institute where he offers courses on teaching voice with audio technology. Online at EdwardsVoice.com, CCMInstitute.com, and AuditioningForCollege.com. David Meyer is an active performer, teacher, clinician, and voice scientist. An associate professor of voice and voice pedagogy at Shenandoah University, Meyer’s students have won numerous awards and have sung in major venues worldwide. 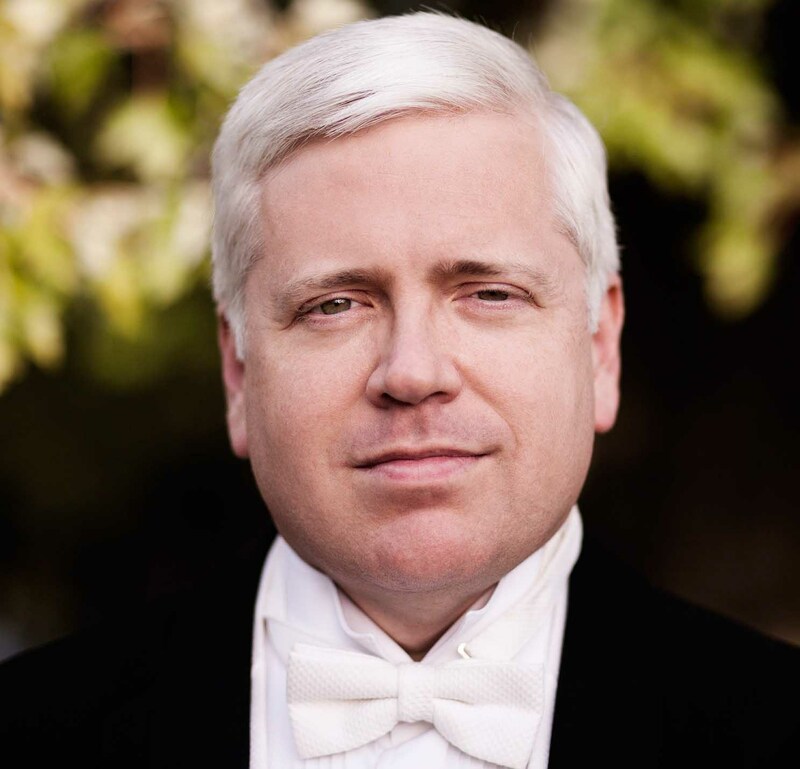 Meyer maintains an active and varied singing career, appearing frequently in opera, oratorio, and song recitals throughout the United States and abroad. He has sung internationally with many of the finest venues of Germany, England, Switzerland, and Poland. Meyer’s operatic repertoire includes the role of Scarpia (2009) in Puccini’s Tosca, Wozzeck in Berg’s Wozzeck, Horace Tabor in Douglas Moore’s The Ballad of Baby Doe, Balstrode in Britten’s Peter Grimes, and approximately 30 other roles. A student of the late Giorgio Tozzi, Meyer completed his graduate studies in music at Indiana University. He also holds a BM from the University of Iowa where he studied with Albert Gammon. 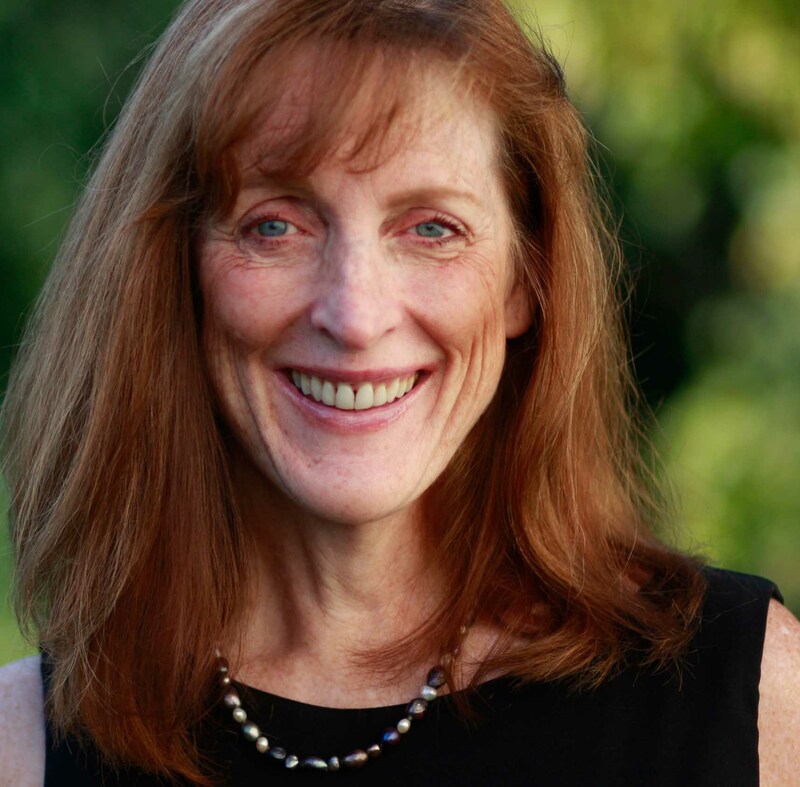 Kathryn Green, director of both the CCM Vocal Pedagogy Institute and Shenandoah Conservatory’s graduate vocal pedagogy program, has been instrumental in developing the Doctor of Musical Arts in Vocal Pedagogy program and initiating the first Master of Music degree in CCM Voice in the United States. Her research providing an analysis of current casting trends in Musical Theatre was presented at The Voice Foundation’s 42nd Annual Symposium in 2013 and is awaiting publication in Journal of Voice. Her previous research has included a 10-year tracking of market trends in collegiate voice teaching positions presented at the Voice Foundation and a survey of voice pedagogy graduate programs in the United States at the Pan-European Voice Conference (PEVOC) in Dresden, Germany. She has appeared with the Erie and Buffalo Philharmonics as alto soloist in several oratorio performances. Her other roles have included Carmen (Carmen), Juditha Triumphant (Juditha), Gianni Schicchi (Zita), Seven Deadly Sins (Anna), Madame Butterfly (Suzuki), Hansel and Gretel (Witch) and Suor Angelica (Principessa). Green received her DMA in Performance at the College-Conservatory of Music at the University of Cincinnati and a substantial scholarship from the state of New York to research the Hymnody of the Seneca Native Americans, which became her doctoral thesis. She has been a guest clinician throughout the United States and internationally, including the Universität der Künste Berlin and Hochschule der Künste Lübeck in Germany.